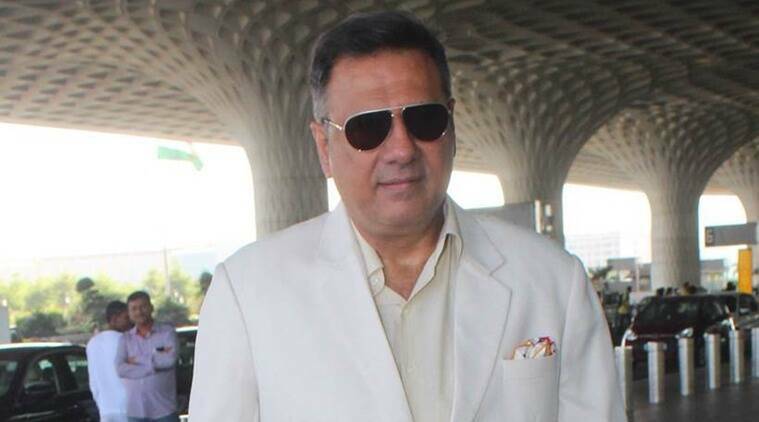 Boman Irani has joined the cast of the upcoming PM Narendra Modi biopic which stars Vivek Oberoi in the lead role. Directed by Omung Kumar of Sarbjit and Mary Kom fame, the film's first schedule is expected to start in a fortnight. Boman Irani to star in Puneeth Rajkumar’s Yuvarathnaa? Boman Irani has been roped in to star in Prime Minister Narendra Modi’s biopic, which has Vivek Oberoi playing the title role. Irani joins Darshan Kumaar, who last came on board the film PM Narendra Modi to be directed by Omung Kumar. The actor said it is an honour to be chosen to be a part of a landmark film. “It’s a strong team comprising Sandip Ssingh, Omung Kumar and Vivek Anand Oberoi and I am looking forward to working with them. This has been a great start to my New Year and I am looking forward to this remarkable journey,” Irani said in a statement. The producer said the actor’s presence as part of the cast gives the project its much-needed experience and depth. “I believe a strong cast is a foundation to making a great film. We are very excited to have such amazing actors on board and I can’t wait to begin shooting,” said Ssingh. The biopic will traverse the journey of Modi from his beginnings to his years as chief minister onto his landmark win at the 2014 general election and being nominated as prime minister. Vivek Oberoi’s father Suresh Oberoi is co-producing the film along with Sandip Ssingh. The first schedule of the biopic is expected to start in a fortnight.